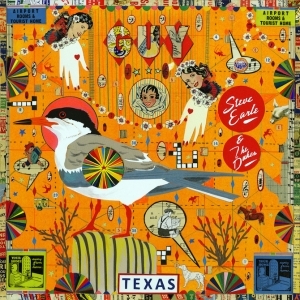 Steve Earle & the Dukes will release a Guy Clark tribute album, aptly titled Guy, on March 29. 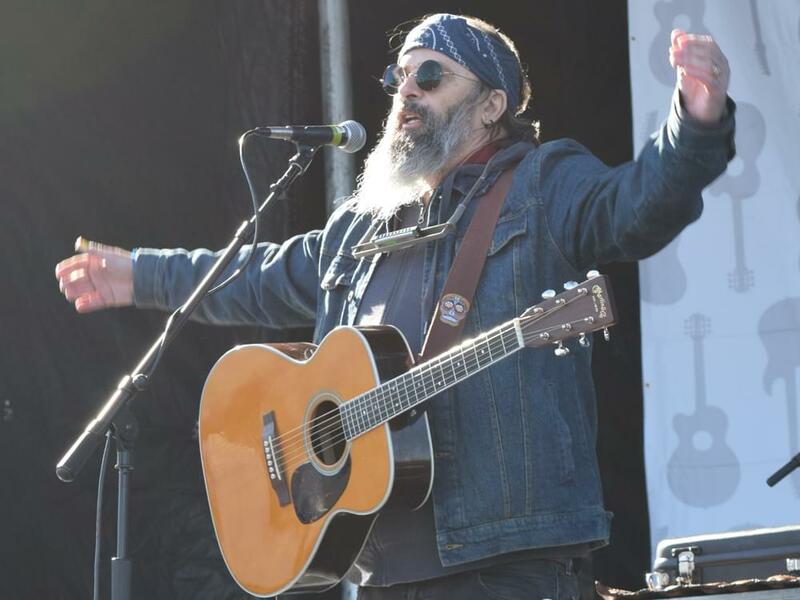 The upcoming record includes 16 songs that were penned by Guy and features guest appearances from Emmylou Harris, Rodney Crowell, Terry Allen, Jerry Jeff Walker, Mickey Raphael, Shawn Camp, Verlon Thompson and Gary Nicholson. Guy is available for pre-order now.